Come to Hanoi to see Teh Tarik- Malaysia Perform “Pulled Tea"
Malaysians are proud of their famous tea drink; teh tarik has been exported to Singapore, Indonesia, and all around the world. Perhaps more important than the drink itself is the underlying culture. 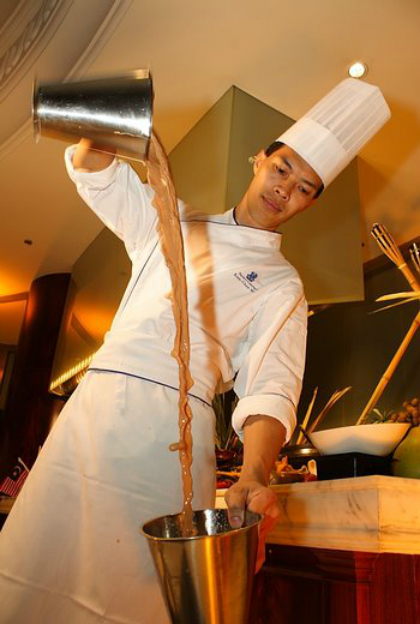 Teh Tarik tea making requires meticulous and master sills for a delicious cup of tea, full foam floating on the surface. The International Tourism Fair 2015 will take place from the 3rd to 6th of April in Central Vietnam Exhibition and Fair 148 Giang Vo, Hanoi, the unique art tea will be introduced to Vietnam tourists. 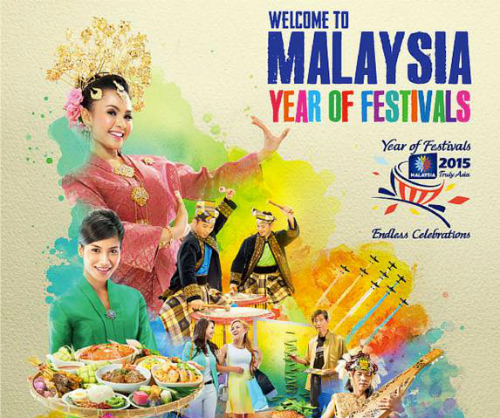 Year 2015 is the year that Malaysia focuses to promote special festivals to foreign tourists. During 4 days, visitors will be immersed in the melody of the traditional songs, participate in fun games, answer puzzle of the organizers to receive gifts or lovely souvenir from the country of Malaysia.